We have pick up locations in Eugene & Cottage Grove. We can offer home delivery, for an additional charge. 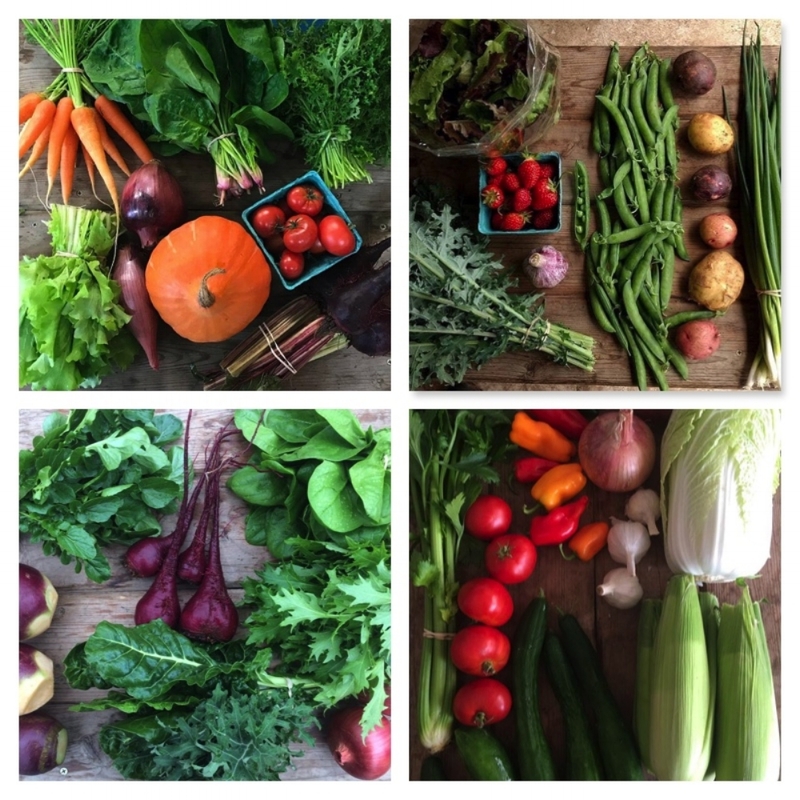 How did you hear about our CSA?